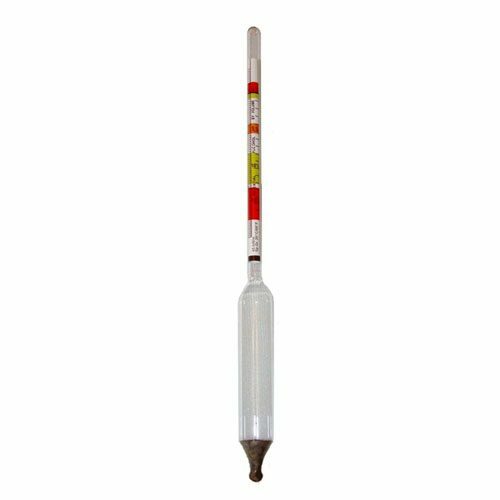 If you are looking for a hydrometer to check ABV ( alcohol by volume ) in the fermentation process take a look at the triple scale hydrometer. 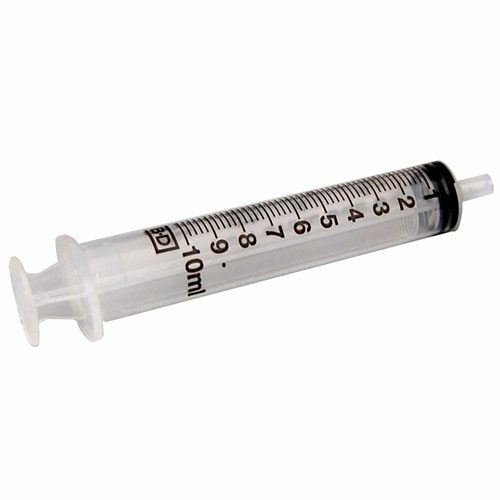 This hydrometer goes hand in hand with the alcohol meter. In distilling you get out of you still what you put in so when fermenting no alcohol is produced then when distilling no alcohol is produced. 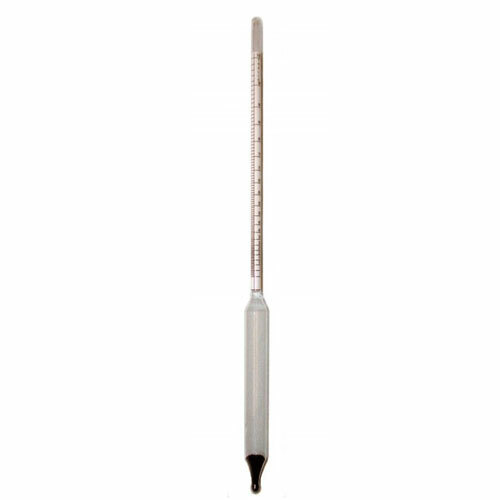 Take a look at our how to use a hydrometer article and video. I’ve owned some pretty crappy alcohometers in my time. 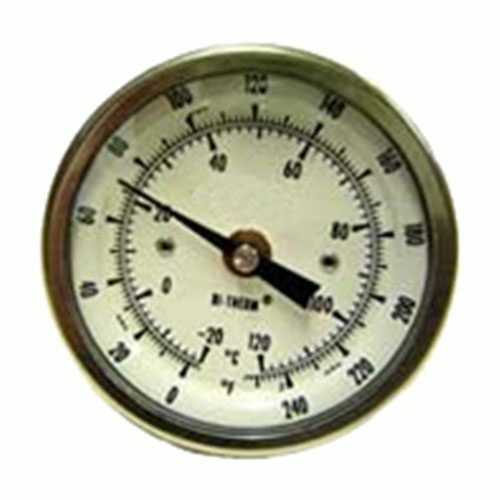 Some have had a loose rolled paper guage inside that always slipped. THIS ONE WORKS GREAT! Looks nice but have not used it. Put it away for long term storage. numbers need to be larger…………. It makes easy to know were the tail is and make sure its safe consume. the meter came packed well and worked fine. I would like to see it sold as a kit with a beaker . I used the plastic tube that it came in as one and got by .great product. fast shipping. I bought this to replace the one that I broke when I was taking it out of its package (the ribbed plastic container is difficult to open). Other than that, the alcohol-meter works great. Works great just like all the other purchases I made from you. I can’t proof by reading the bubbles so I got one of these. Does what it’s supposed to do. Easy to use, easy to read. Just be careful, it’s a delicate piece of equipment. Not having one of these would like a carpenter not having a hammer. This was easy to read and will last forever unless I drop it. Very affordable and easy to use product. Accurate, easy to use and read. 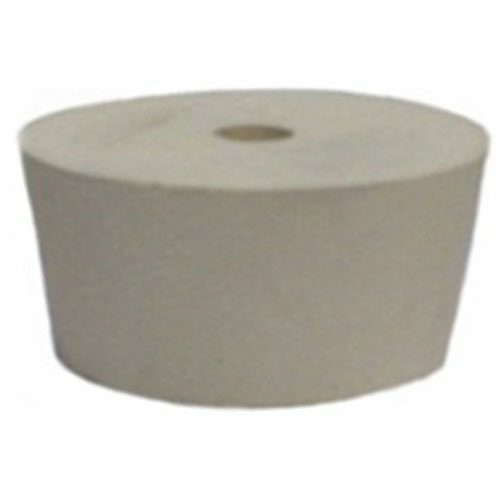 great quality product – works perfect !! !